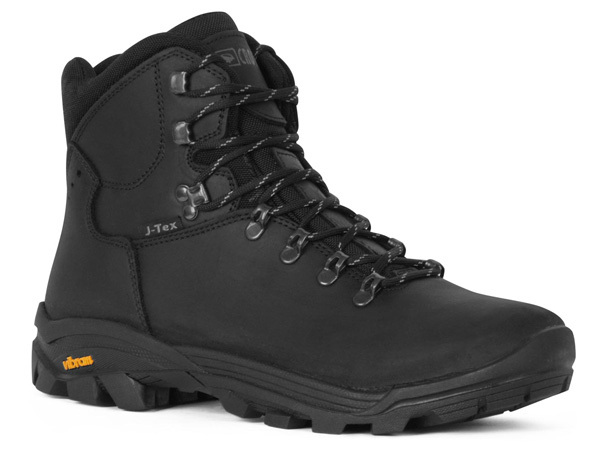 The prerequisite for winter boots is so that they keep your feet warm and are made from a water resistant material. 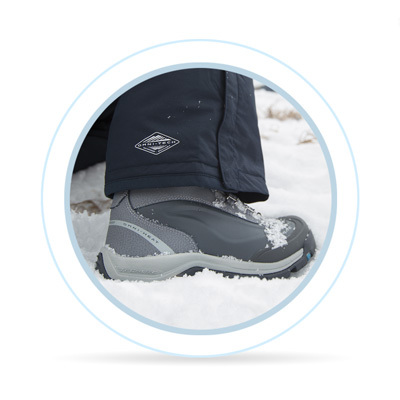 A high-quality sole ensures good comfort when walking in the snow. The outsoles have anti-slip and thermal insulating properties to isolate the cold from the ground. Polartec - quickly after the introduction of Polartec, the material became a big hit in the market with thermo-insulating clothing and shoes. The Polartec insulation provides heat, but requires much less volume and weight. In addition, the material is breathable, allowing evaporation of perspiration, fast drying, surpassing other fleece fabrics in terms of durability. Thinsulate - has been on the market for over 25 years. The Thinsulate insulating layer is thin, light and warm. The strength of the insulating layer plays an important role in terms of heat. To put it simply, in a shoe there is no room for anything massive. And this also applies to warmth. The feet are far from the heat sources of the body, so they are all the more dependent on good heat insulation. Thinsulate™ is almost twice as warm as foam, nonwoven, or common fabrics, and is one of the lightest synthetic thermal insulation on the market. In order to ensure waterproofing of the shoes, membranes or protective sprays are used. Protective sprays must be renewed after 2-3 months, as they lose their function over time. Also shoes with membrane should be coated with protective sprays, because the material is much more stressed in shoes than in clothing and the coating helps to prolong the life of the membrane. 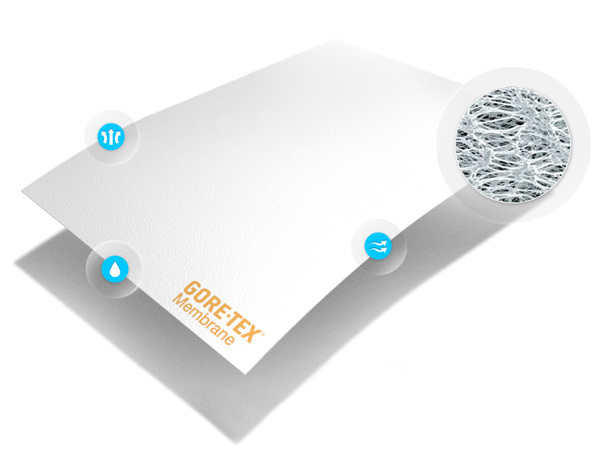 Gore-Tex membrane - a thin, microporous film with billions of microscopic pores. The pores are much smaller than water drops, so the membrane does not allow water penetration, but sweat is passed in form of vapours, so your feet can breathe. SympaTex membrane - unlike Gore-Tex, the membrane does not contain any pores. The material base is made from a copolymer consisting of 70% polyester and 30% hydrophilic polyethylene. The membrane is about 5 micrometers thin with an extensibility up to 300%. However, the permeability of perspiration is only ensured up to a certain temperature (about 15 degrees). The advantage of this membrane is the long service life. Since it does not contain any pores, these cannot be clogged, which can occur after long-term use in porous membranes. Omni-Tech Membrane - a technology of the Columbia Sportswear Company, which similarly to other membranes combines water tightness and respiratory activity. These materials are bonded to the outer material and/or inner lining (laminated) to meet the requirements in the respective sports area.